​are ongoing as long as the park is open. Please register the first day of your class. FREE Non-Instructional session throughout the year. 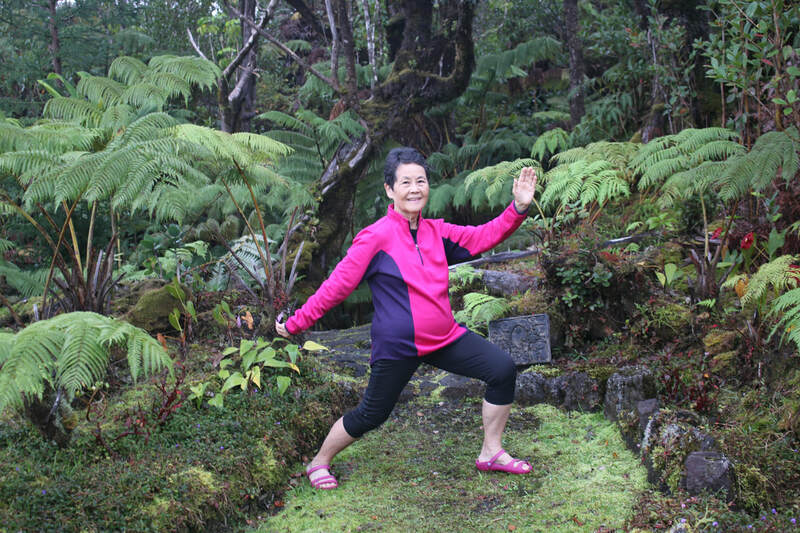 No prior experience is necessary to learn either of these Yang style tai chi forms. You may enroll in either or both of these classes. Registration will be held on the first day of your class, in class. Email lucy at everydaytaichi@gmail.com for any questions. FREE practice classes are held throughout the year, no registration necessary.